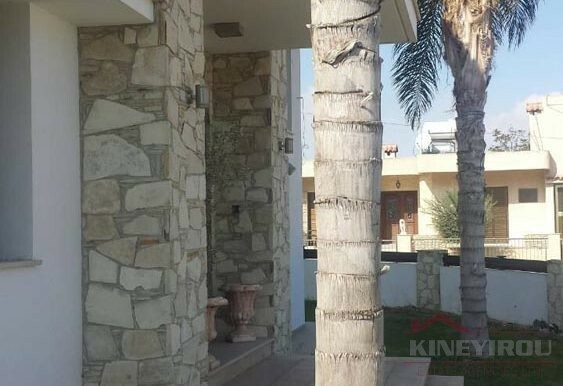 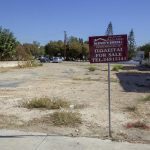 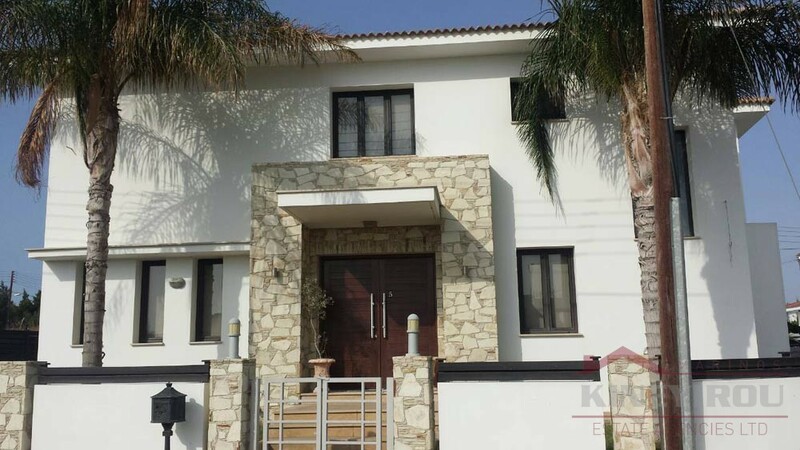 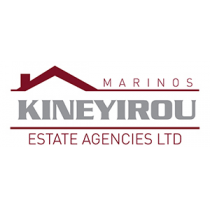 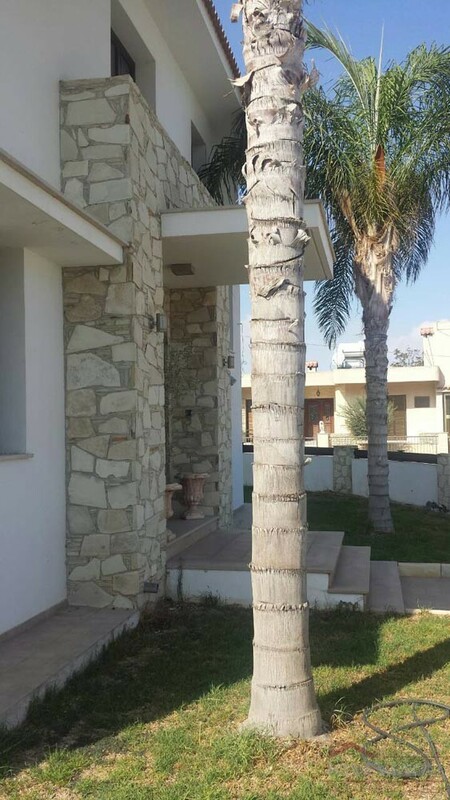 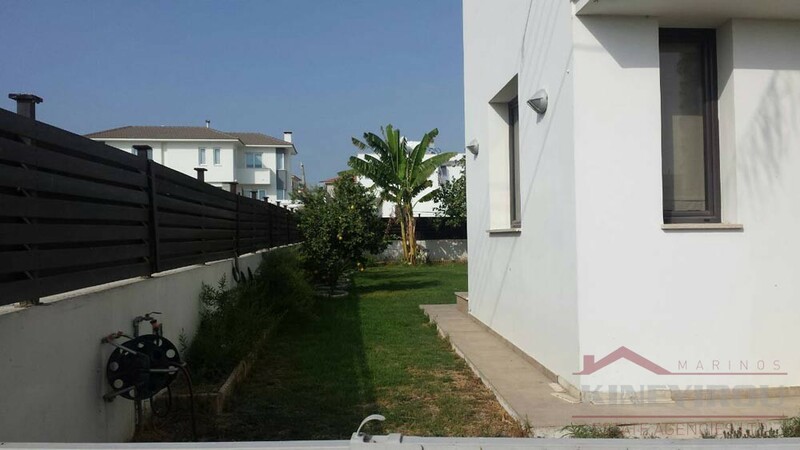 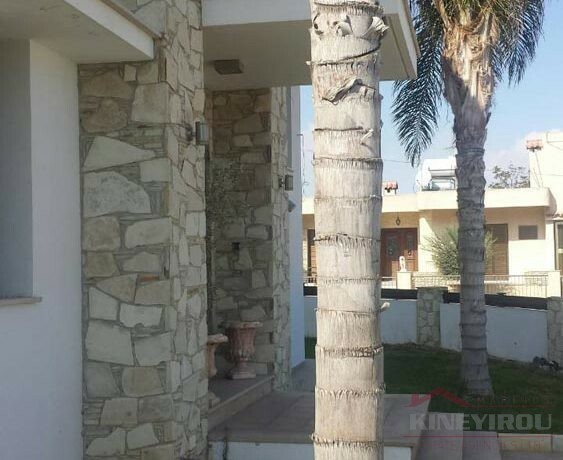 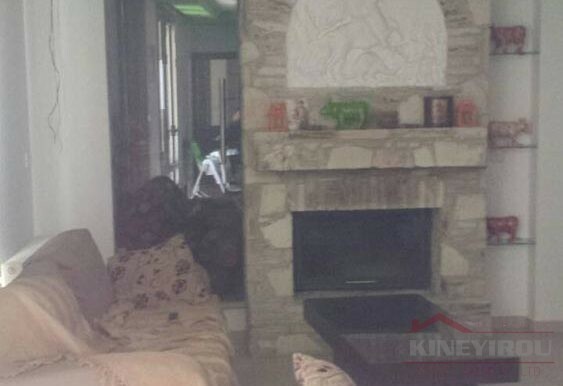 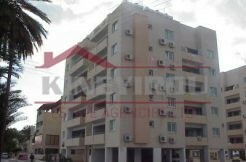 In the area of Aradipou, 5km north of Larnaca town and the Larnaca International Airport. 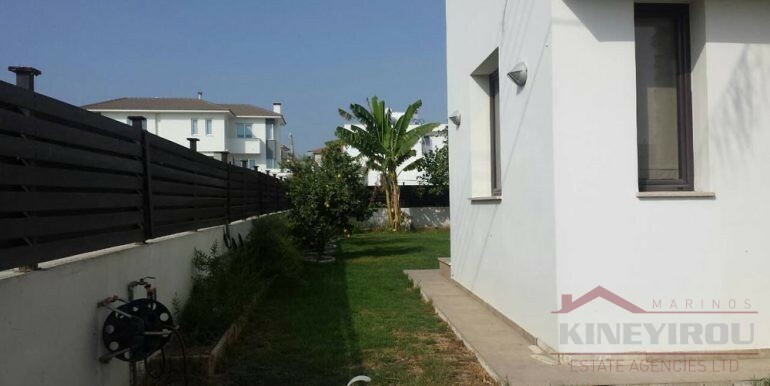 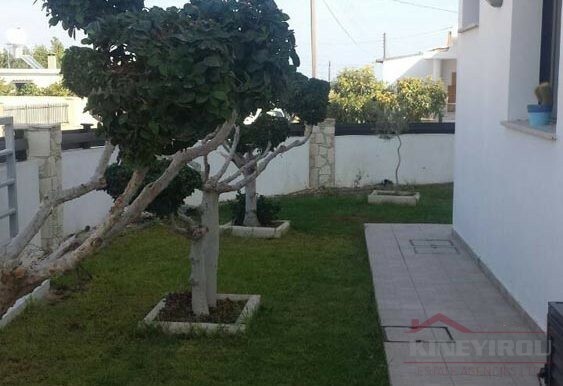 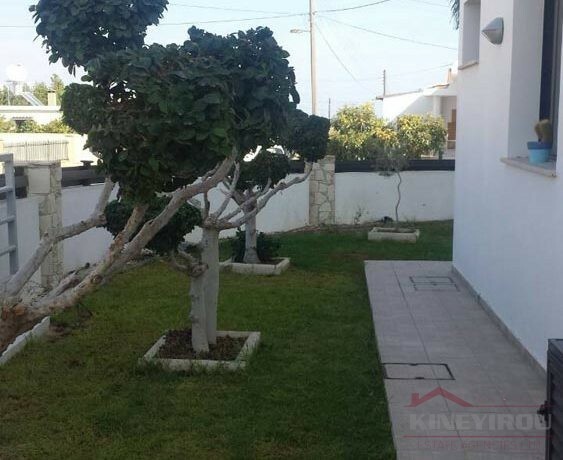 The property is only a 10 min drive to the town centre and beach. 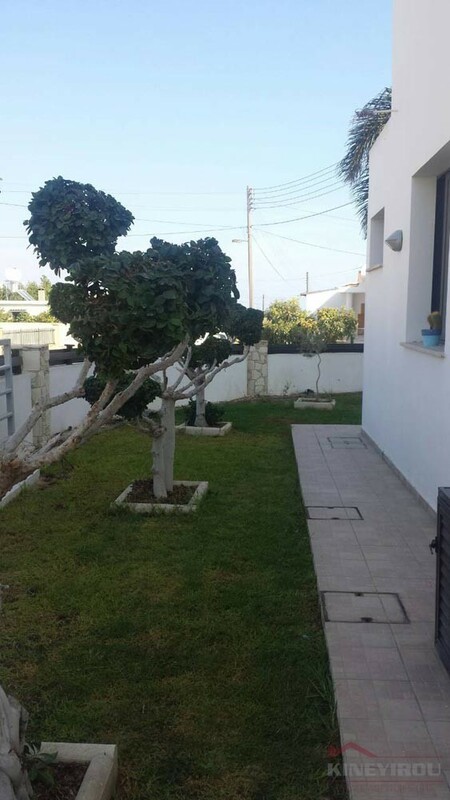 Easy access to the main traffic routes. 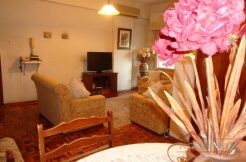 Suitable for permanent residents. 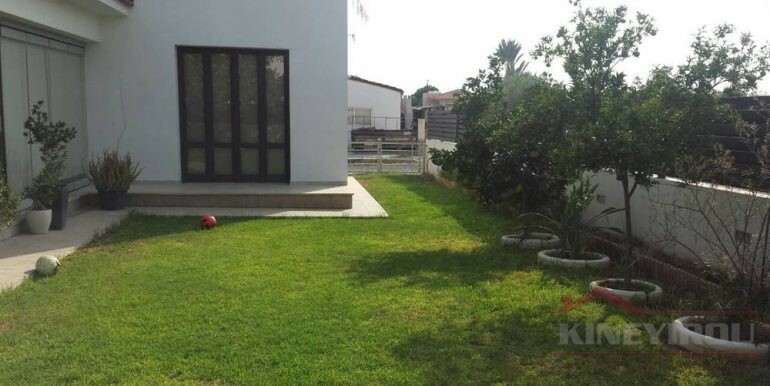 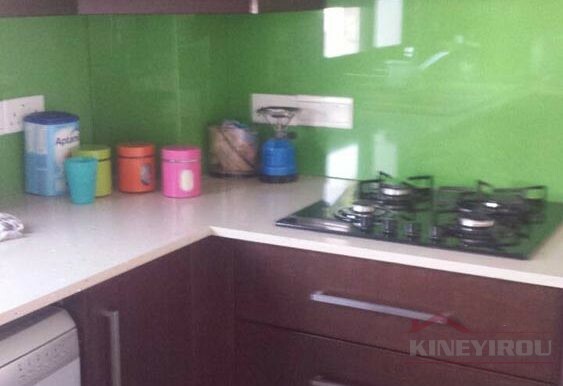 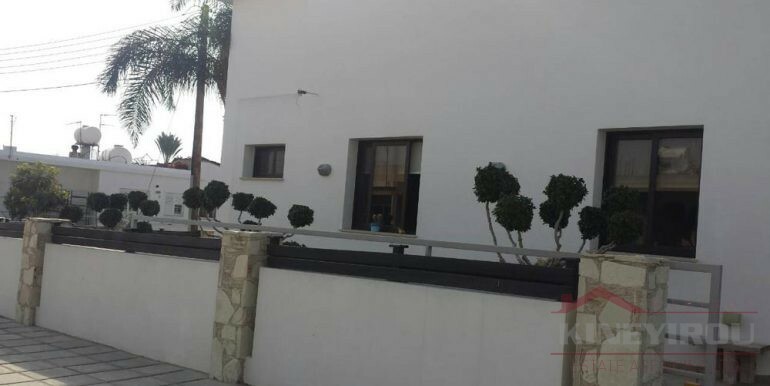 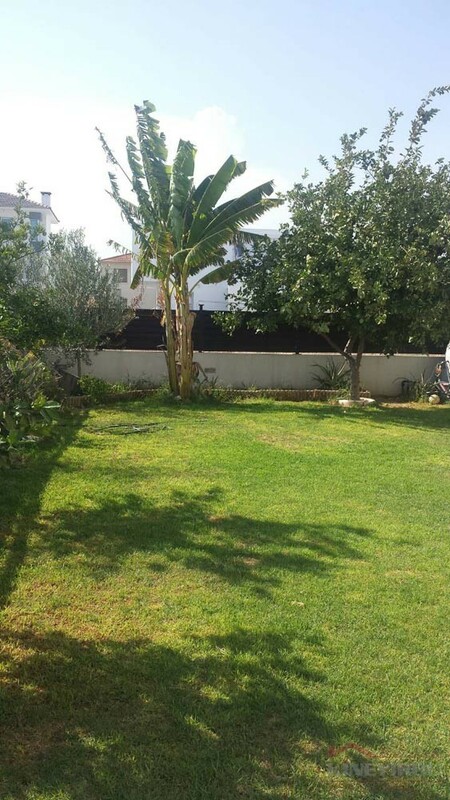 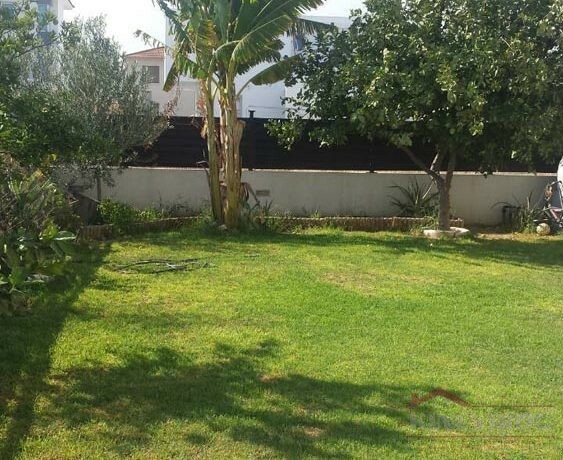 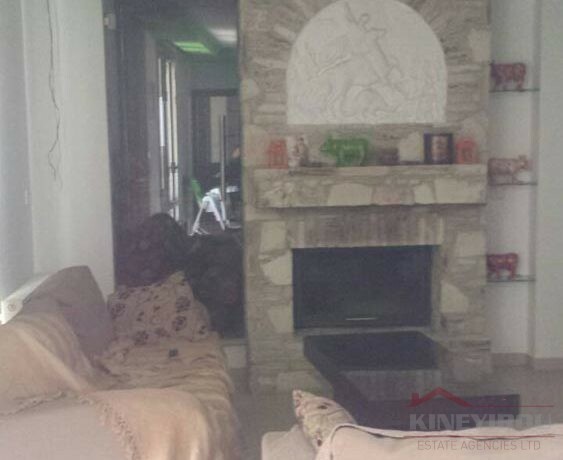 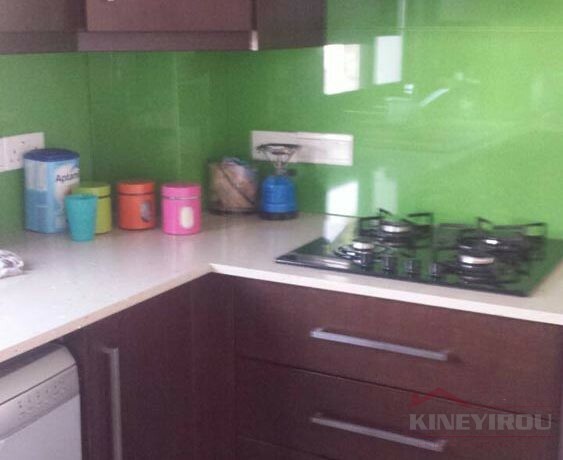 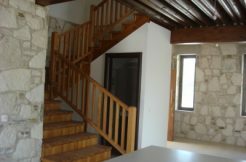 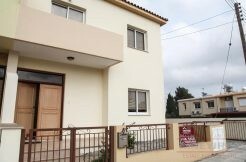 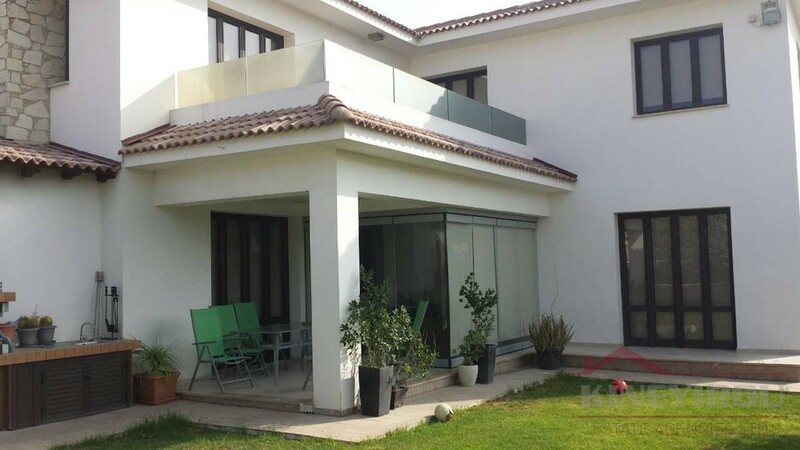 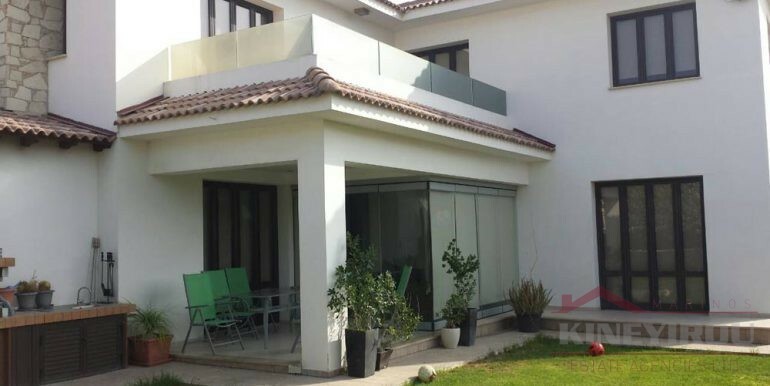 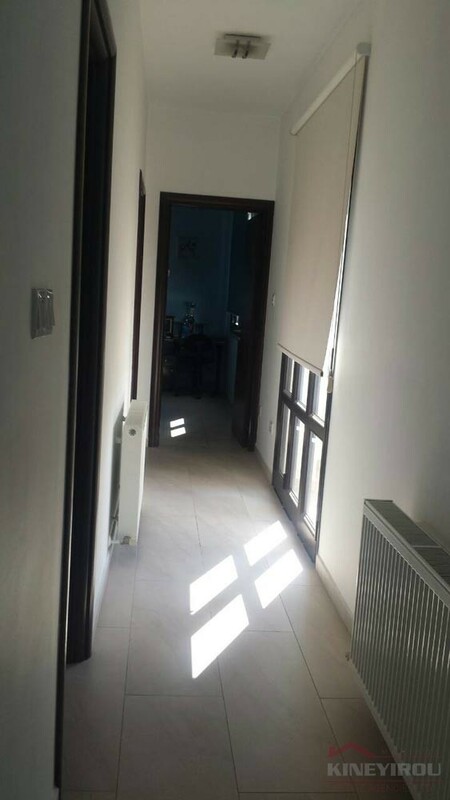 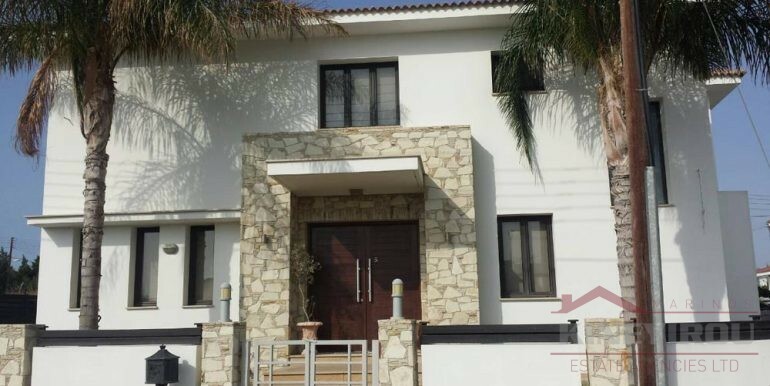 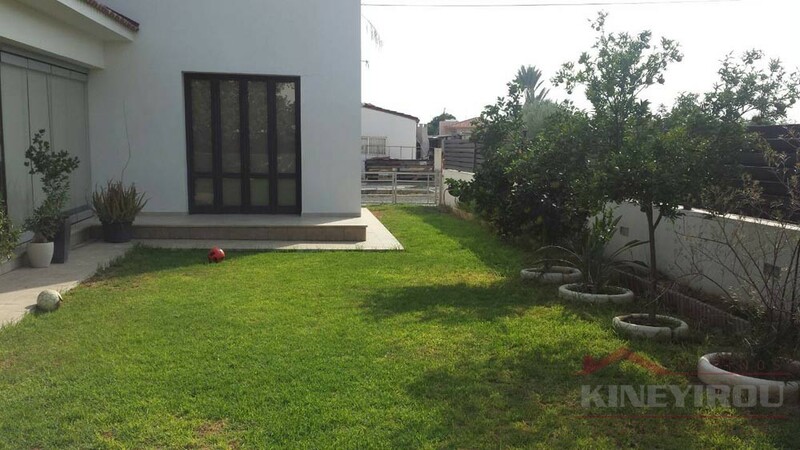 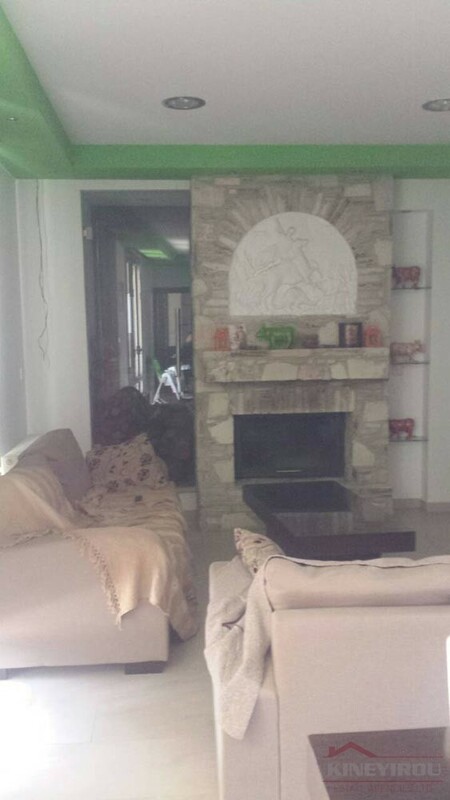 This Beautiful detached fully furnished House has a covered area of 280 m2 and sits on a plot of 530 m2. 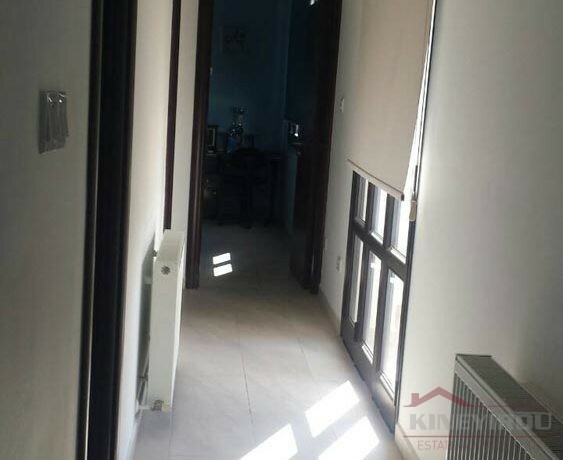 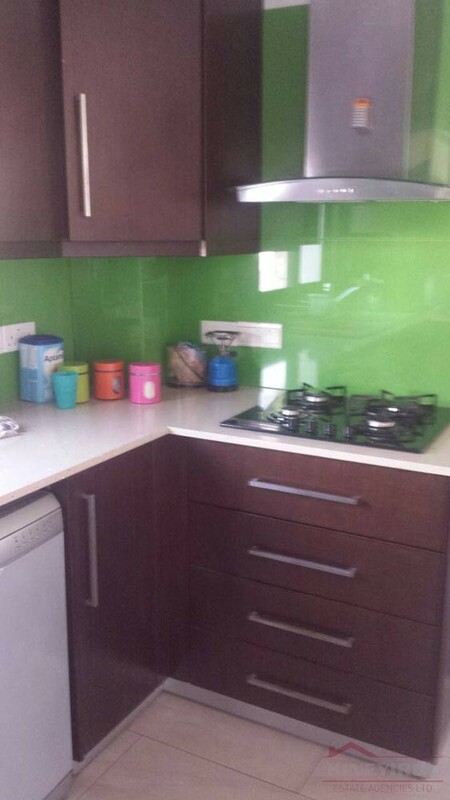 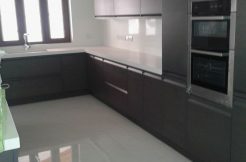 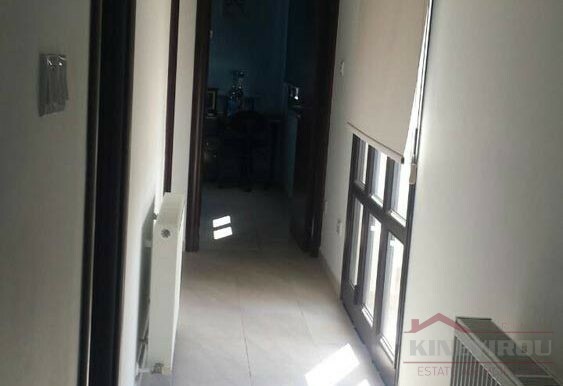 It has a entrance hall, living/dining room, separate luxury fully fitted kitchen. 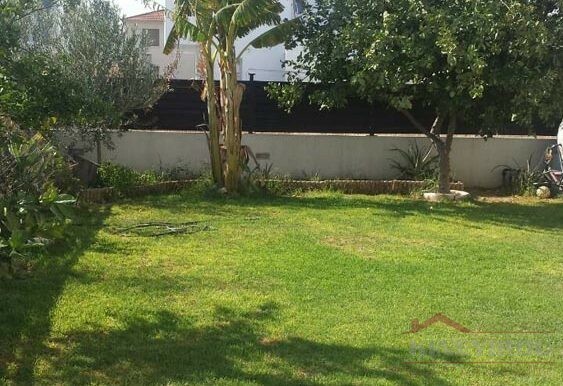 4 bedrooms and spacious veranda overlooking a mature well looked garden. 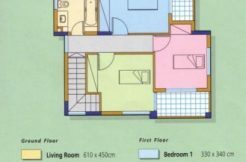 Air-condition units, double glazed, solar, garage and with a ground floor office.